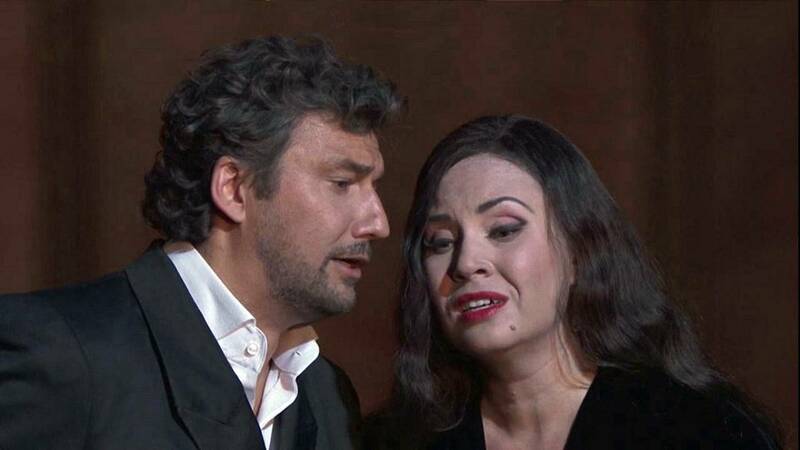 Opera superstars Sonya Yoncheva and Jonas Kaufmann are opening the season at Paris’ Opéra Bastille with Verdi’s ‘Don Carlos’. This sober production of ‘Don Carlos’ is staged by acclaimed Polish director Krzysztof Warlikowski. He chose to focus on the personal drama of the characters struggling with the tumult and violence of power. Jonas Kaufmann has taken on the role of Don Carlos many times in Italian, but it’s the first time he’s doing it in the original version. ‘Don Carlos’ runs at the Opéra Bastille until November 11th.